A lot of our signage projects are done for commercial and retail clients who require signage to be executed with a clean and clear cut outcome. 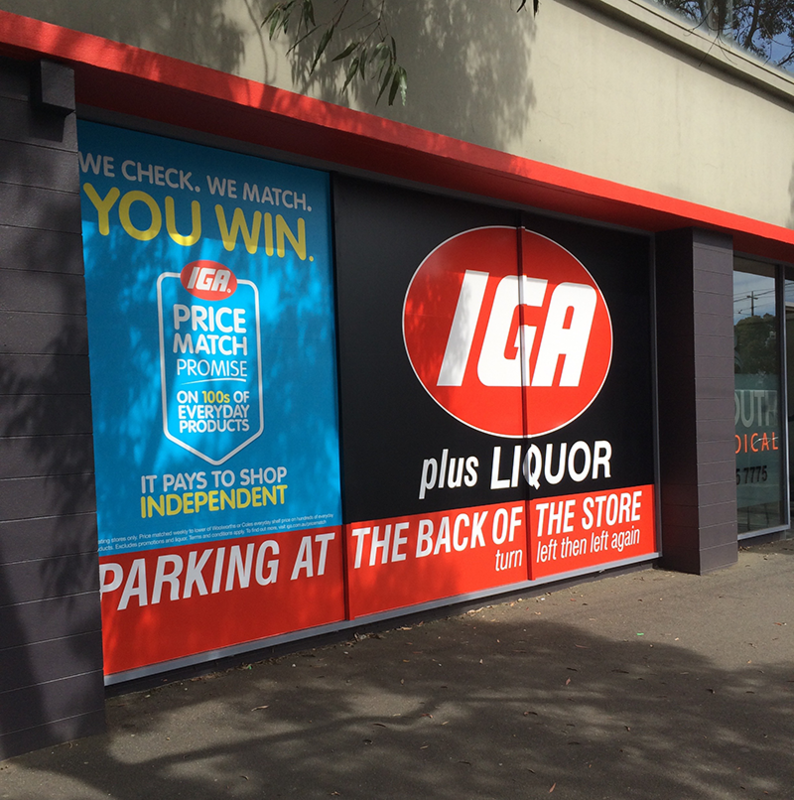 Signage requirements are tailored to suit particular branding and advertising campaigns throughout numerous locations or to suit existing stores. Our services in commercial and retail signage are designed, produced and installed to suit each location in a manner that defines your business and makes its brand stand out.